Whether you want to strengthen your current look or you’re seeking a dramatic change, finding the right hair colour specialist in Melbourne can make a significant difference. At Raw Element, we provide hair colouring in Melbourne from the comfort of our relaxing salon. From modern trends such as ombre through to timeless colouring approaches, we can do it all. Hair colouring has come a long way since it was first established. Although you can still cover up greys and touch up roots, many people are choosing to take a creative approach. When you choose a hair colour specialist from the Raw Element team, you’re choosing someone who’ll cater to all your style needs. 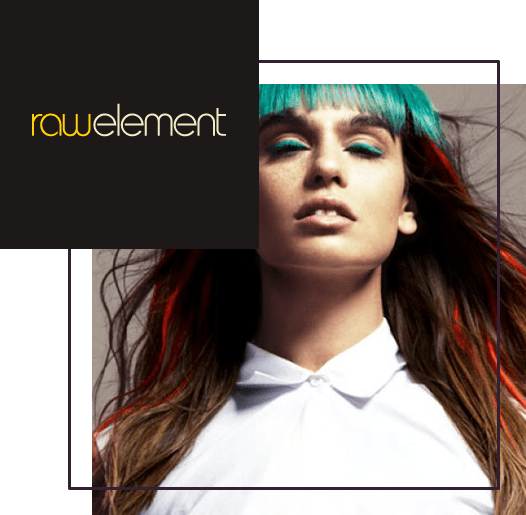 Each hair colour specialist in Melbourne who works for the Raw Element team can produce the creative results you want. Whether you’re after a vibrant red, dip-dying, or you’d like to complement your natural aesthetic, we’re confident you’ll love our results. Before you book a specialist for your hair colouring in Melbourne, it’s worth considering whether you want a junior, senior, or top stylist. At Raw Element, each stylist who works for our team is highly skilled regardless of whether they’re junior, senior, or top. However, when you book a senior or top member of our team, you’ll pay more for their services. After deciding which level of stylist you’re comfortable with, you need to find a hair colour specialist who can meet your specific requirements. For example, if you know exactly what you want from your highlight treatment, you need a stylist who can deliver the goods. Or, if you’re looking for someone who’s happy to help you find a style goal because you’re not sure what it is, you need a creative mind who’ll work well with you. If you’ve ever attended a hair colouring appointment in the past, you’ll already know that the products your stylist uses play a significant role. At Raw Element, we dedicate ourselves to using high-end products that benefit our clients’ hair. We take a forward-thinking approach that protects your hair’s integrity, allowing it to maintain its natural lustre and shine as a result. At Raw Element, we make sure our customers sit at the heart of our business model. Your experience is important to us. When you choose a hair colour specialist in Melbourne from our salon, you’re choosing someone who’ll leave you feeling comfortable from start to finish. Each colouring session at Raw Element starts with a consultation where we explore your needs. Don’t worry. It’s quite brief. But it’s essential, as it allows us to blend the perfect colour for your look. If we don’t ask for a patch test, there’s no need to worry there either. Sometimes it isn’t necessary for highlights, or we may have carried one out in the past. As professional hair colour specialists in Melbourne, we take our work seriously. As a result, you may find that we need you to complete a patch test before we carry out our work. Don’t worry, because this is standard procedure and it allows us to make sure you’re not allergic to any of the ingredients our dyes contain. When your appointment comes to a close, your hair colour specialist will discuss aftercare with you. Following their tips and choosing some of the products they recommend is an excellent way to prolong the results. 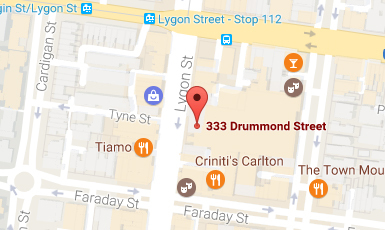 To arrange an appointment, call us at 9347 1347.